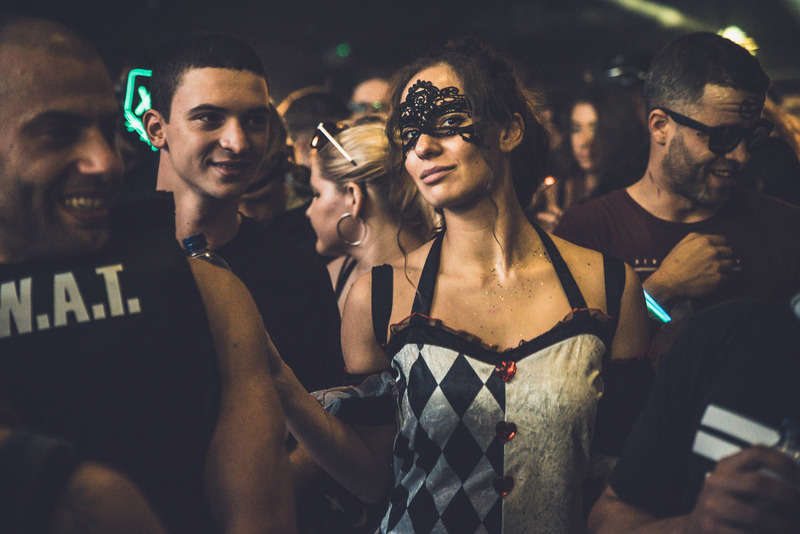 If I’ve learnt one thing from LWE Drumcode’s annual Halloween warehouse takeover at Tobacco Docks, it’s that you get what you give in terms of effort – be it costume, creepy accessories, music knowledge or early arrival. 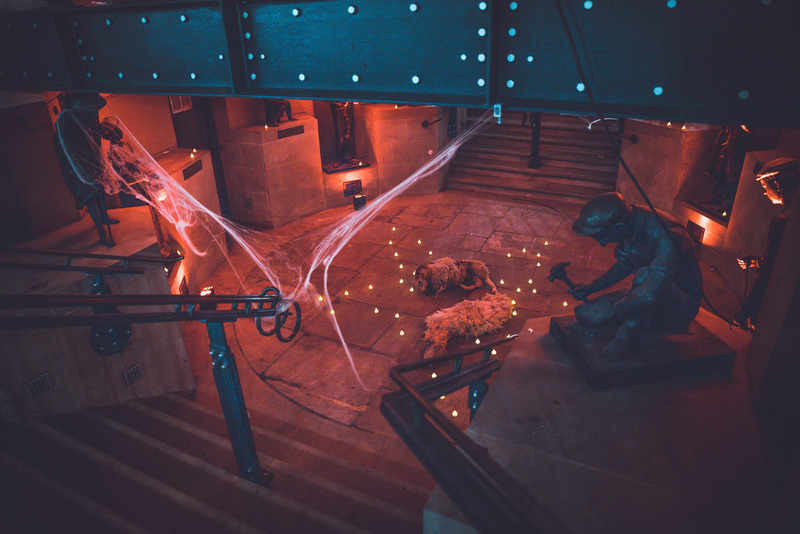 Every year the event uses more of the former shopping-mall-turned-industrial-convention-center, adding more Halloween entertainment including a crew of actors in character playing out absurd scenes on all floors; a candle-lit sacrifice chamber and make-up artists on hand to decorate anyone who arrived unprepared and decided to get in on all the action. After a complete lack of effort last year (as drawing on your face with red lipstick and eyeliner mid-rave really doesn’t count) I sought the help of stage make-up artist Martyna Mua to paint up something scary. Arriving at the Docks there was instant return for effort with the queue being an opportunity to play “guess what I am” and try out everyone around’s crazy accessories. Entering the madness, a dramatic scene was unfolding involving a badly injured builder being chained up and dragged away by another ridiculous creature as they played out scenes from “Zombie Love Island”. Having a quick browse around, there seemed to be a few more areas sectioned off for people to sit down and chill out – which, given the amount of energy and enthusiasm that was driving the place before darkness had even fallen, seemed a very sensible shout. In London, club nights could benefit from having more dedicated chill-out space that isn’t a cold smoking area so this was a welcome change. 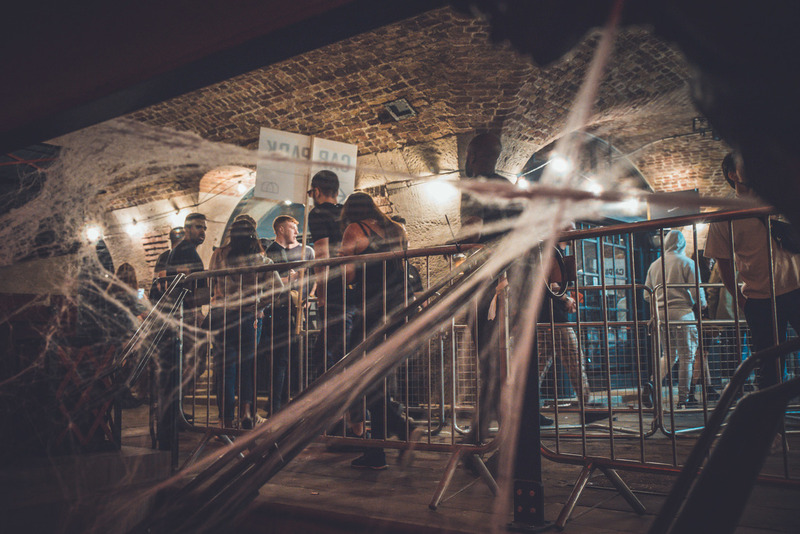 Due to the fact a lot of the space in the venue is partitioned by glass, you could happily fuel up on an espresso martini or two and take in the madness as the actors paraded through the venue and the excited crowd flow – some fully endorsing the Halloween spirit in scary ensembles and others sticking to the simple techno fashion formula of black on black on black. 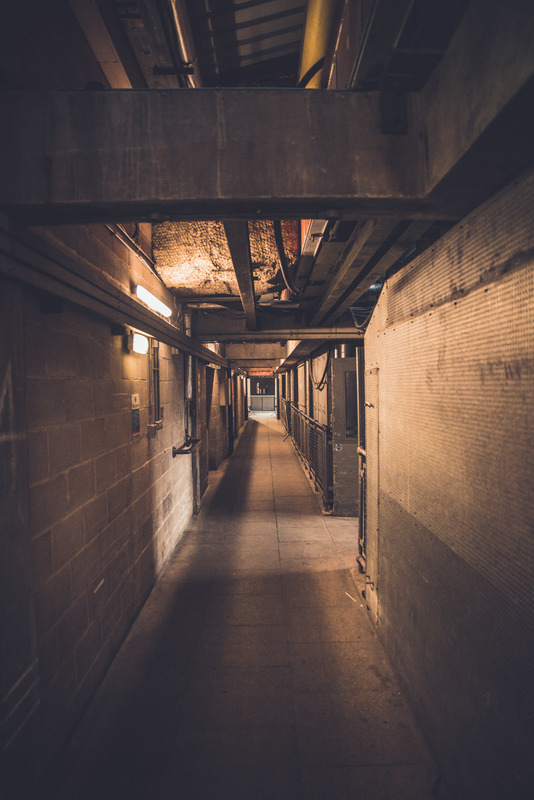 While the rest of the venue endorsed a maximal approach to Halloween, the Car Park stuck true to its harder, underground sound. With a stellar techno line up provided treat after treat of artists favoring a more intense beat, no need for added entertainment. 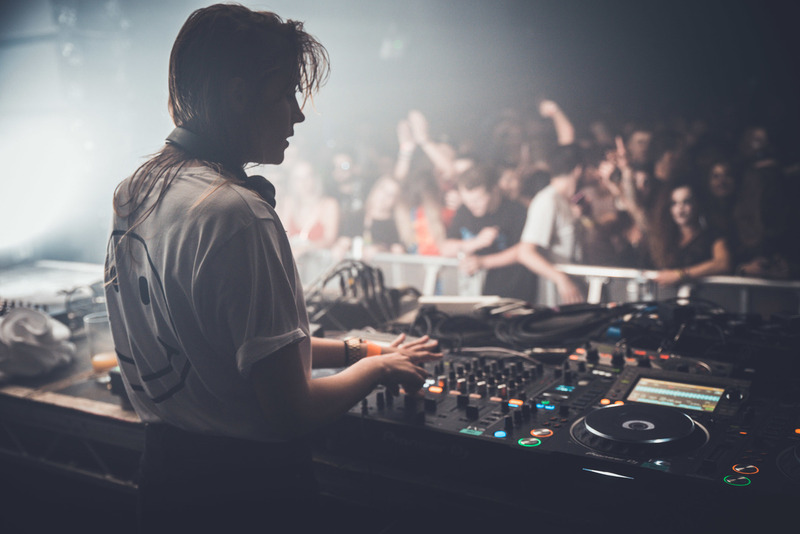 It was great to see that Charlotte de Witte had amassed a huge following for her late afternoon set which leveraged a lot of the solid, impactful sound of Soma Records with tracks like Kontal – Parallel and Rebekah – Code Black (Slam Remix) resonated particularly well with the crowd. Alan Fitzpatrick made a welcome come-back to the event. For one particularly notable drop, he wound as though to drop another sinister techno track only to flip the mood on to the jovial Camistra – Let Me Show You as he turned and chuckled cheekily to his stage crew while the crowd lapped it up. Unfortunately, Ida Engberg was unable to make her prime-time slot in the Great Gallery owing to a family member falling ill so Adam Beyer, Drumcode label-boss acted as the honorable husband and subbed in on the decks for a marathon extended set. Even from the very back of the huge hall, Beyer’s presence on the stage was felt. With his decks surrounded by white candles, he bounced around his decks appearing to be fueling on the buzz his music was creating as much as the crowd. Beyer favoured a sound that was slightly lighter but equally as vibrant as the Car Park, staying true to his funkier take on techno showcasing the full spectrum of techno and tech-house that served something for everyone – from the dark stomping industrial sound Drumcode initially made its name from to featuring lesser known artists like Johannes Volk and of course, Beyer’s anthem of the year that even your mates who don’t like techno could sing along to, Adam Beyer & Bart Skills - Your Mind. His set continuously evolved and found ways to extract energy when you were sure the mood had peaked. 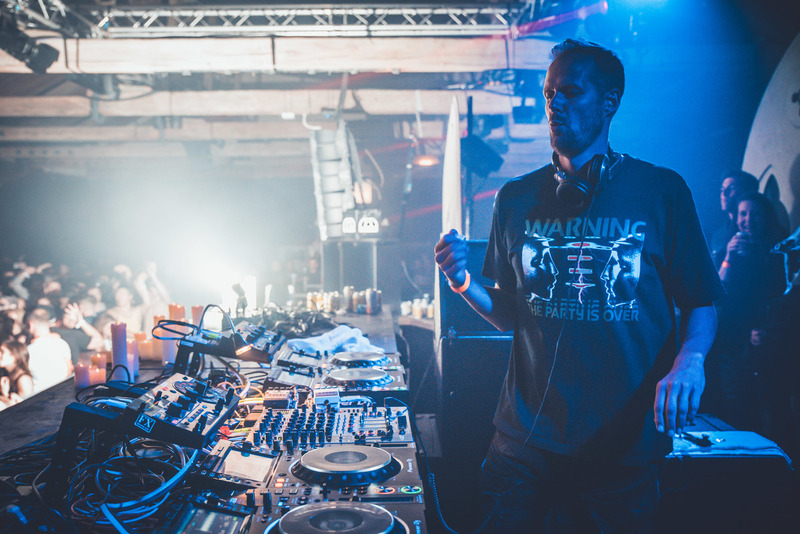 While some techno snobs shun the DJs who have made a huge name and brand by opening techno up to a wider audience, Beyer’s sets demonstrate his allegiance to his industrial techno roots. His ability to melt this into sounds that are more accessible have been to his credit as they have helped create opportunities for techno events to take place in some outstanding venues with June’s Junction 2 festival being a prime example. The event could not get any bigger, yet the set-up with different sounds spread across 3 distinct spaces means the crowd still feel connected with what’s going on at the decks. My only disappointment with the event was that some exciting additions to the line-up like Slam and rising star Boxia were on early doors as these two stood out to me as names that would have rocked a later slot. Whatever next year has in store, start planning your outfit and look out for tickets soon.